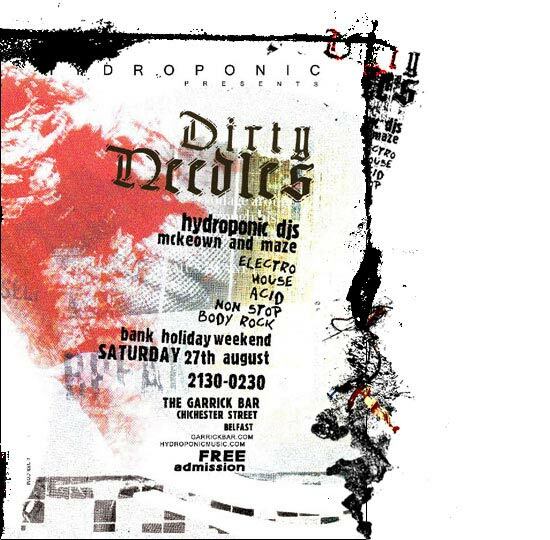 Flyer to promote Hydroponics Dirty Needles night in August 2005.
main layout of the text. the area of the text. 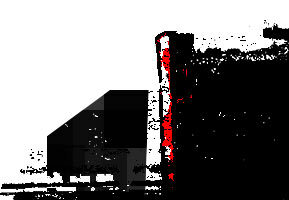 the black and white layers. 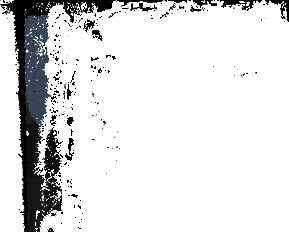 and Teen Spirit for Electro House Acid Non Stop Body Rock.